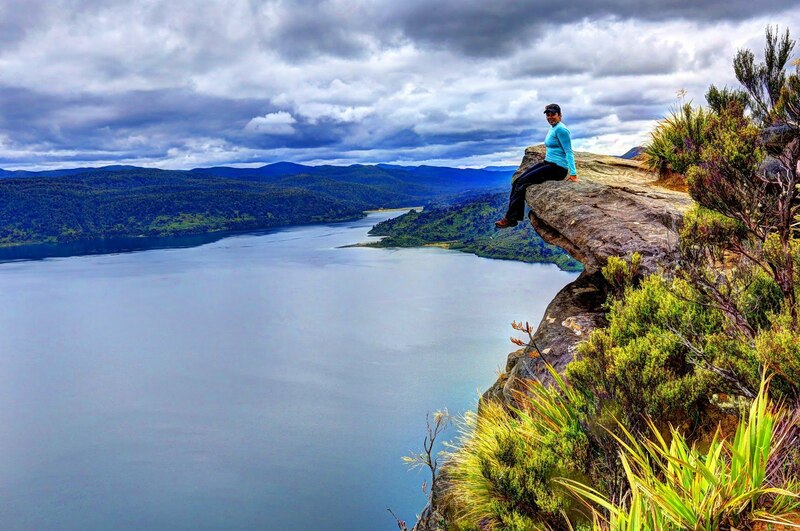 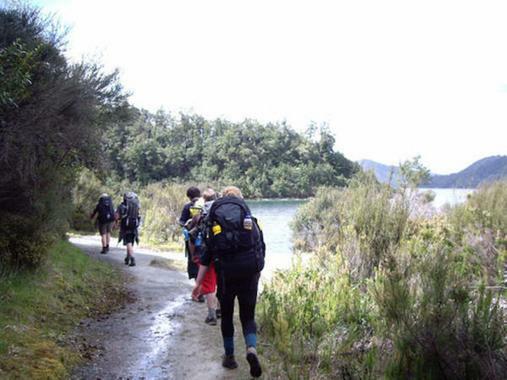 The Lake Waikaremoana Great Walk is a 44 kilometre tramping track which follows the southern and western coast of Lake Waikaremoana in the North Island of New Zealand. 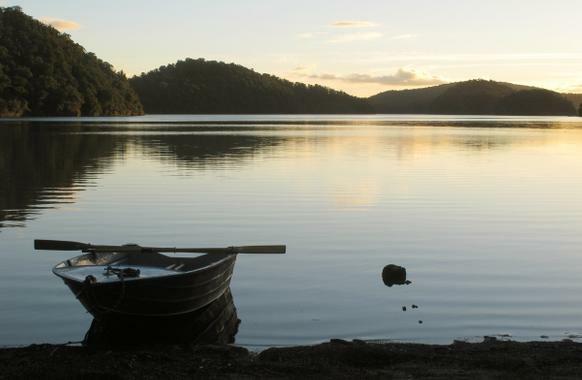 The Lake Waikaremoana Great Walk is located within the now-disestablished Te Urewera National Park, with the nearest town to the trail being Wairoa, from where there are shuttles on demand to the lake. 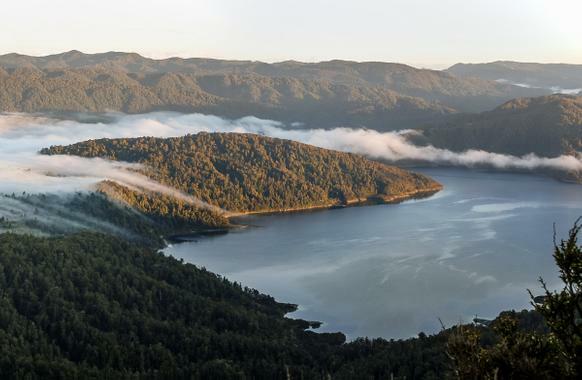 Entirely within the boundaries of Te Urewera, the track mostly follows the shores of the great lake. 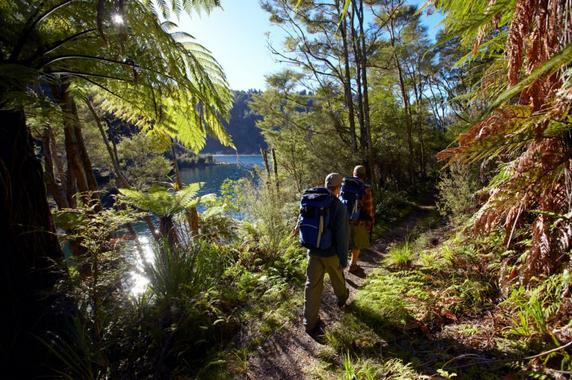 Over three to four days it leads you through pristine rainforest, regenerating shrubland, areas of wetland rush, and herbfield and a magical 'goblin forest'. 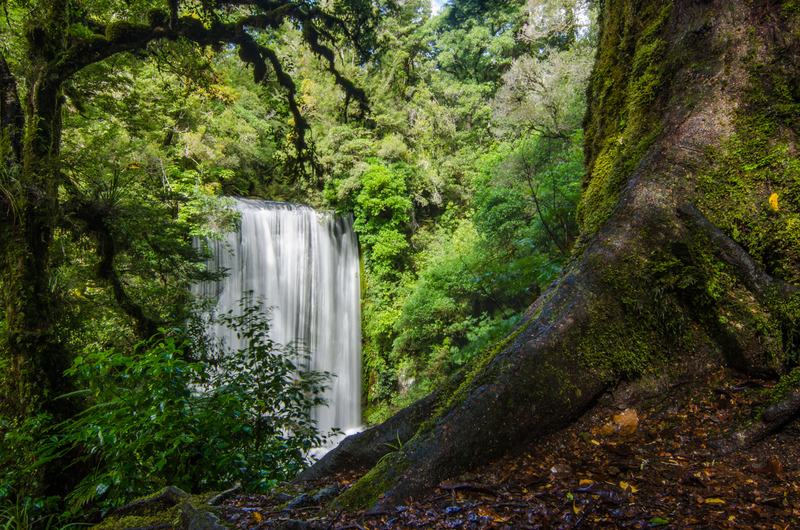 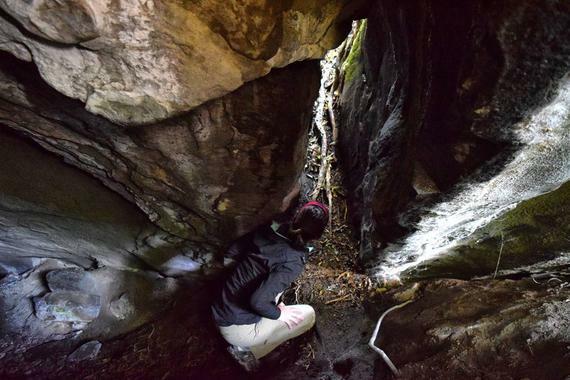 You will also discover magnificent rivers waterfalls and ghostly valleys of mist. 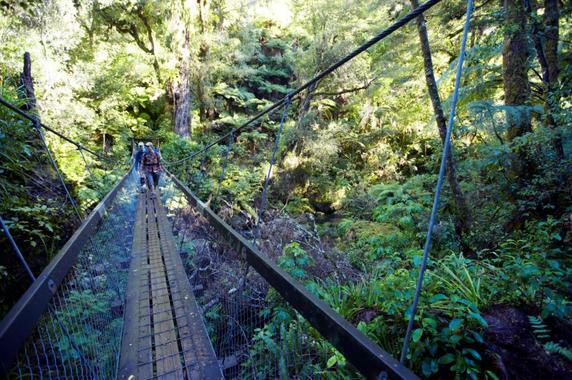 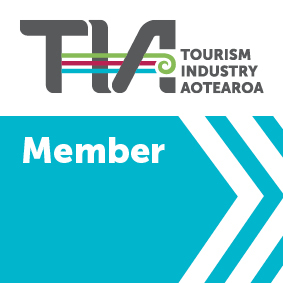 The region is also the ancestral home of the Maori tribe Ngai Tuhoe, the 'Children of the Mist'.